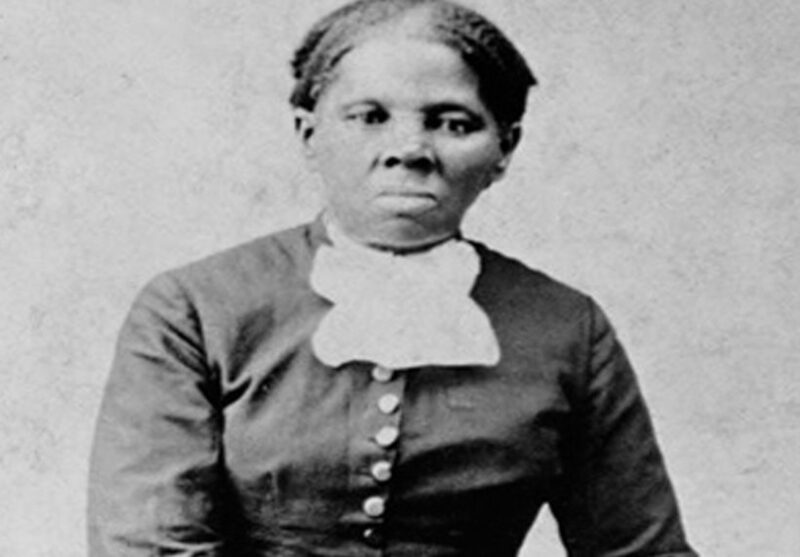 (USA Today, Melanie Eversley) – Harriet Tubman, the woman who will soon replace President Andrew Jackson on the $20 bill, was born into slavery but emerged as one of the leaders of the abolitionist and women’s right movements. The news out of the Treasury Department made for an exciting day in Auburn, N.Y., outside of Syracuse, where Tubman spent the last 50 years of her life. She is also buried there. Tubman grew up in slavery in Dorchester County, Maryland. Born Araminta Ross in 1822, she was taken from her parents and put to work at the age of 6. A beating at 12 left her with a permanent seizure disorder. As a young woman she married John Tubman. Harriet Tubman escaped with the help of a white neighbor who gave her names of people who would hide her during her travels north. From a base in St. Catharines, Ontario, Canada, Tubman went back for members of her family and other slaves, making the trip about 20 times. They traveled at night along back roads and waterways, and Tubman would pull a gun on anyone who threatened to back out. She organized a network of Union Army scouts and spies during the Civil War and led troops in the Combahee River expedition in a raid that freed more than 750 slaves. In 1857, she put down roots in Auburn, New York. Resident William Seward, President Lincoln’s Secretary of State, was an admirer who had helped house fugitive slaves. He sold her the property for a small price. She is buried in the city’s Fort Hill Cemetery.